We hear this often: Social media has introduced windows of opportunity for brands to improve their business. What we don't hear is what is behind that window. It's time to open those curtains and unveil that opportunity: context. Our marketing and sales conversations lack context – real, human context. Social media is where that context can be discovered. 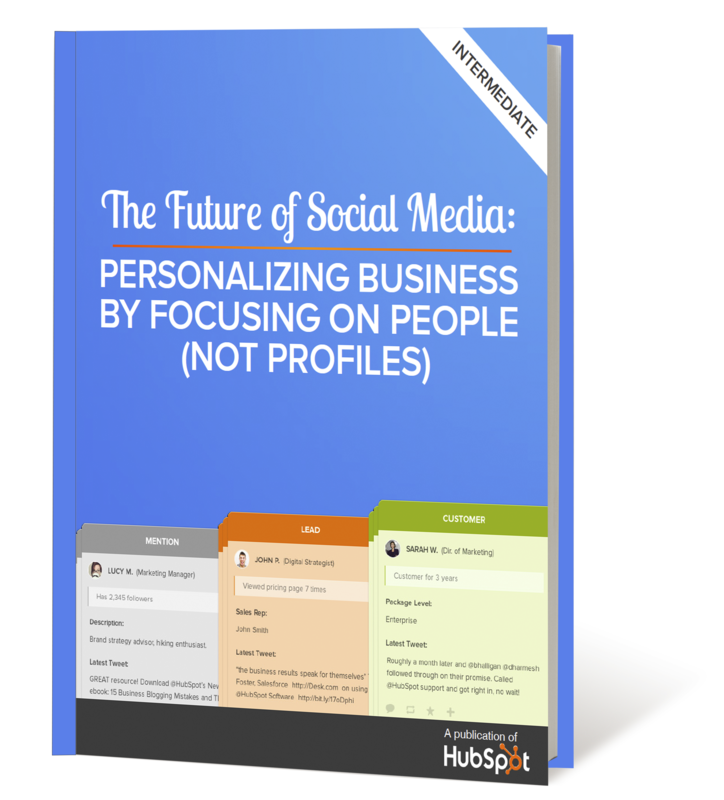 The future of social media is using context to personalize our conversations by focusing on people, not profiles.